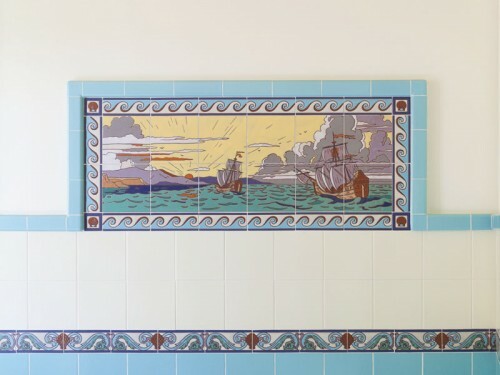 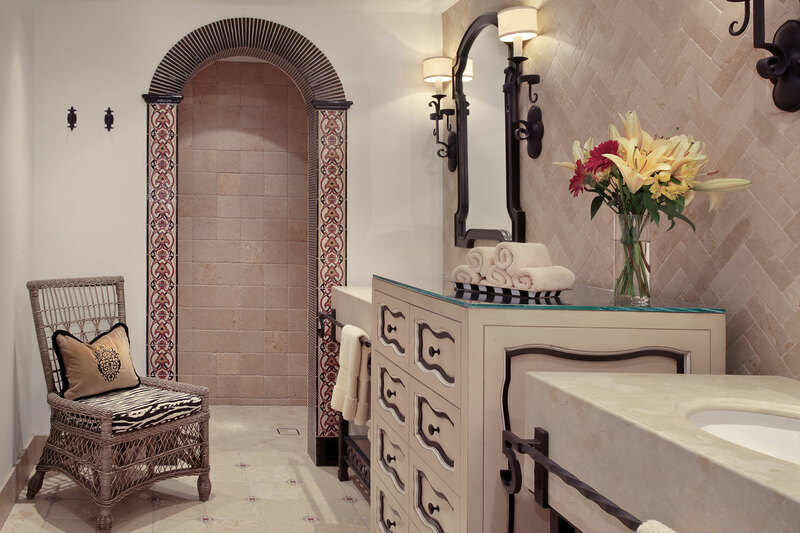 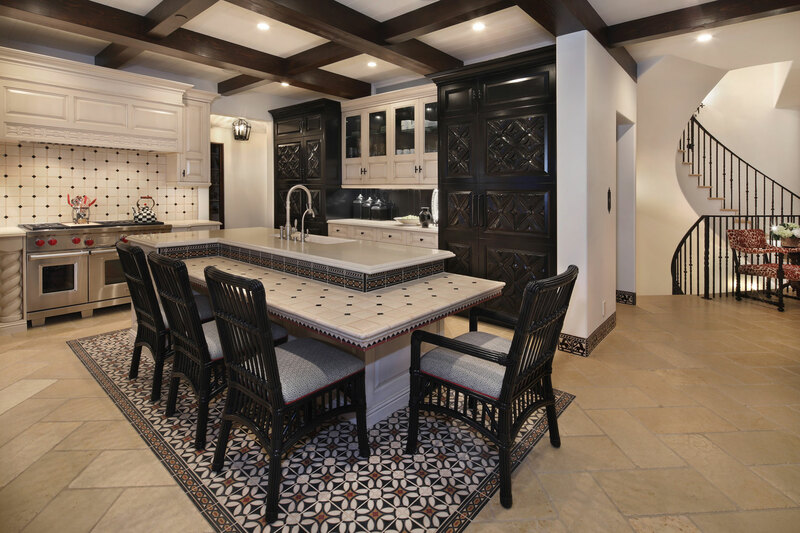 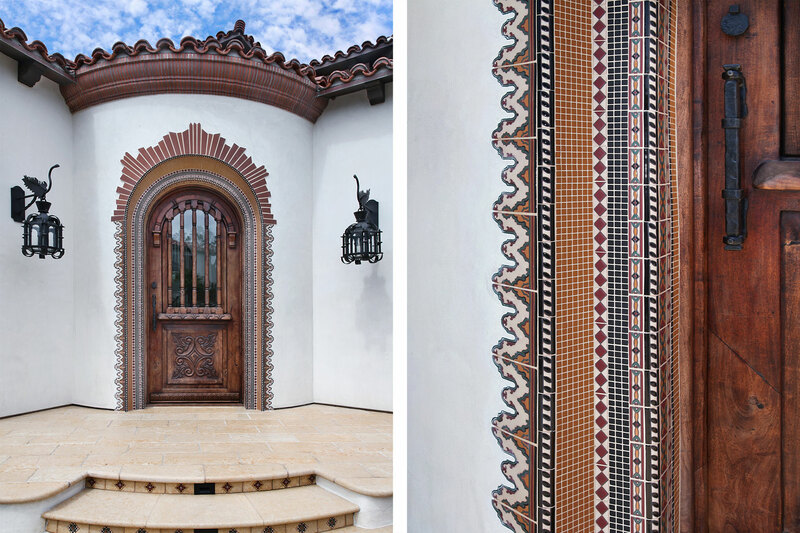 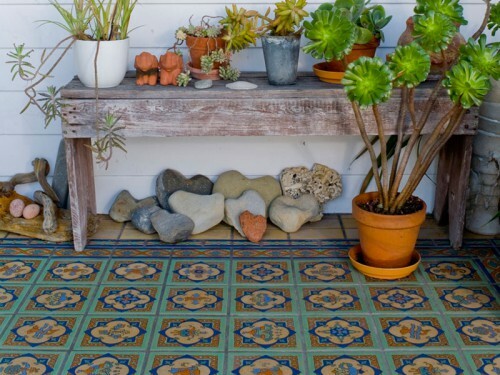 Combining inspiration from historic homes in the area and years of experience SB Design owner Beth McGehee commissioned Native Tile to create decorative tile for almost every room in this ocean front new construction home. 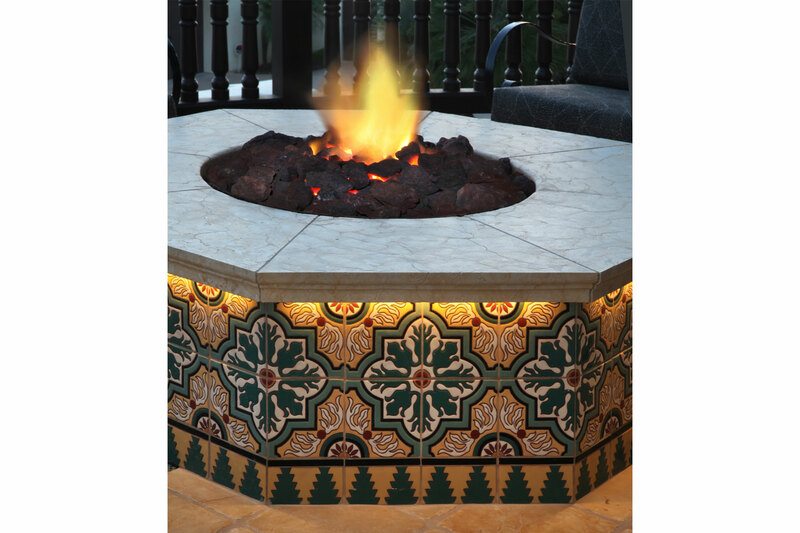 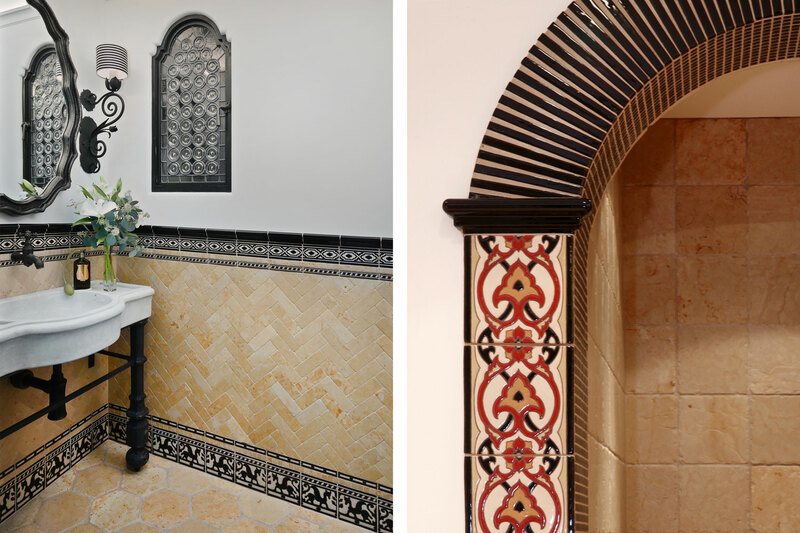 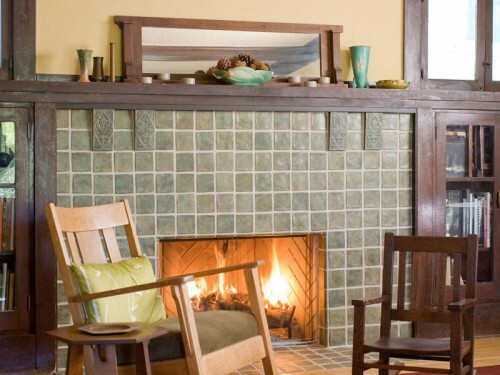 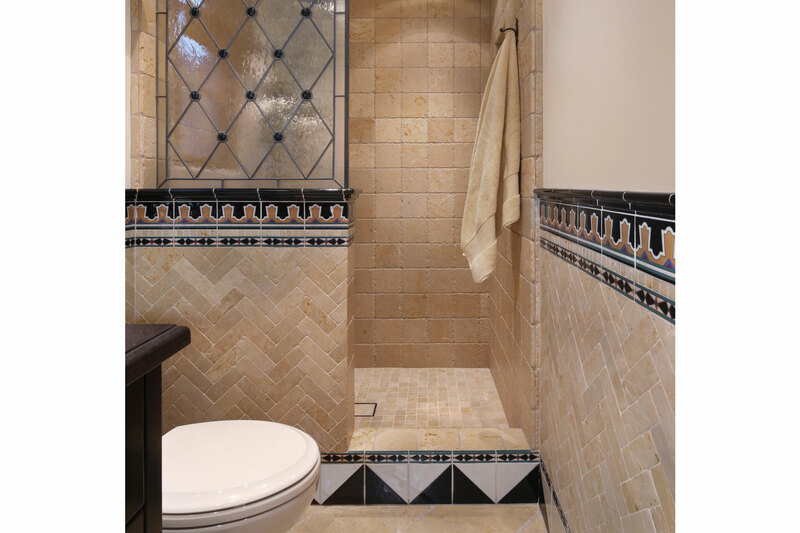 Having worked with Beth on previous projects Native Tile was enthusiastic about creating all of the custom details that would make this project special. 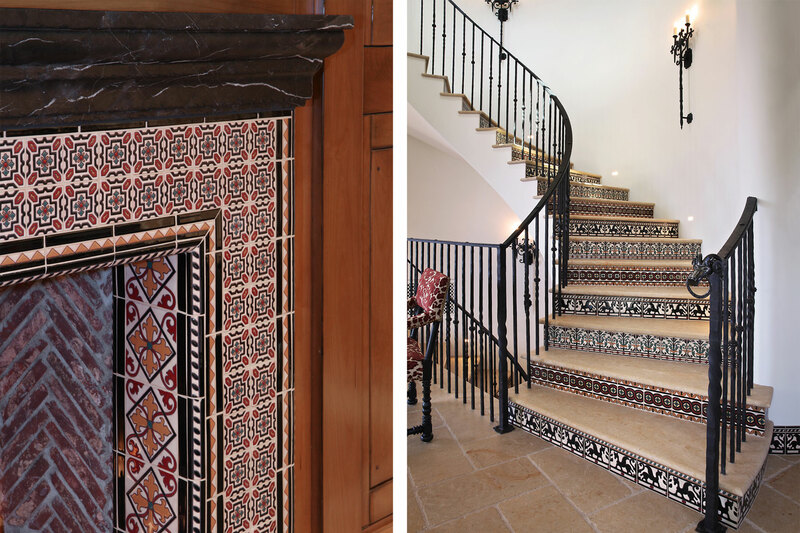 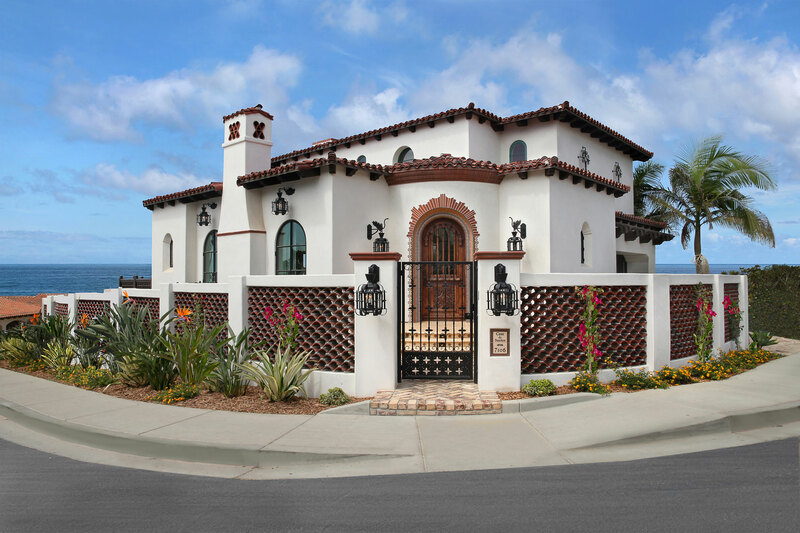 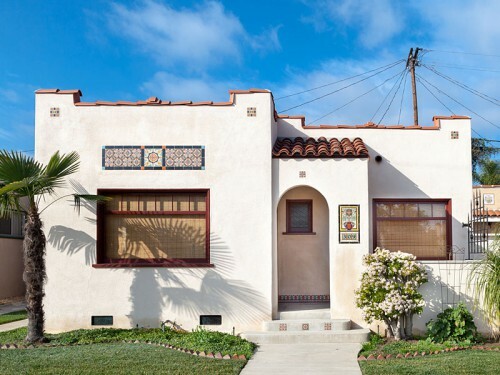 The owners were involved in the process and together we selected a color palette and patterns that satisfied their tastes and were consistent with a historically inspired Mediterranean Style home.